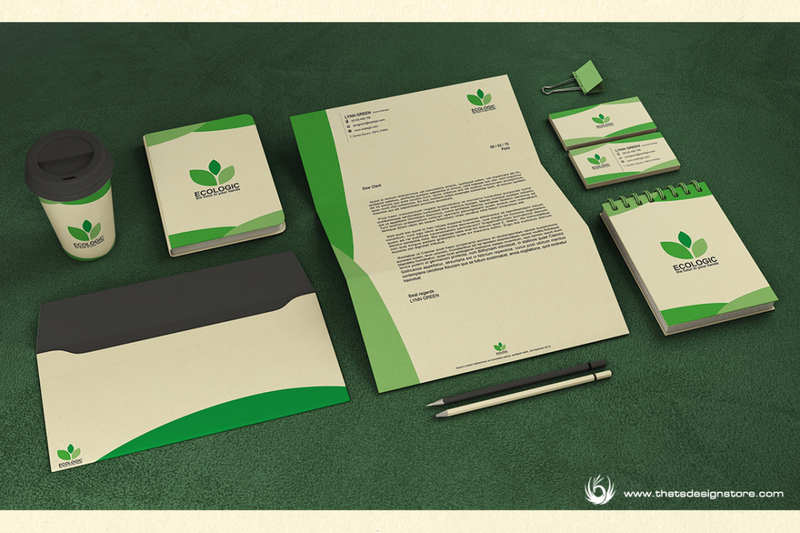 Business Card (3,5×2 in – Front and Back in 1 psd). 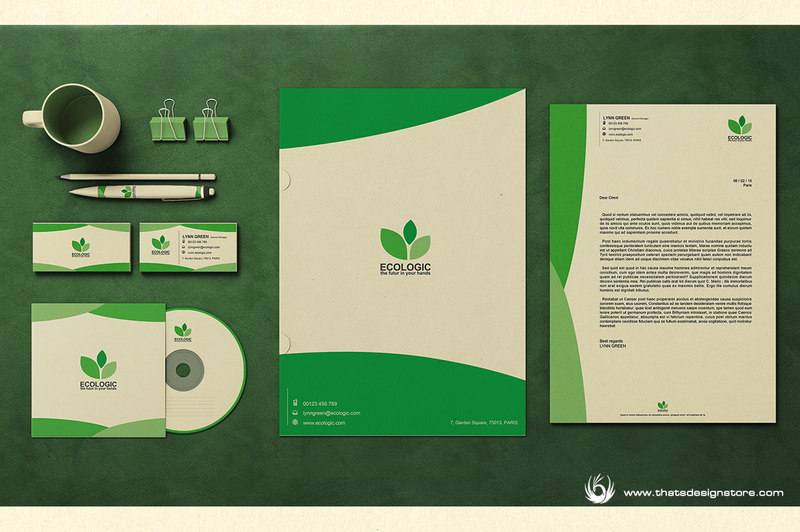 CD Label + Case (Disc Label, Case Front & Back in 1 psd). Envelope ( Front and Back in 1 psd). PS: Eraser, button and guest badge Designs on the preview images are not included. Only the products listed above are within your purchase. 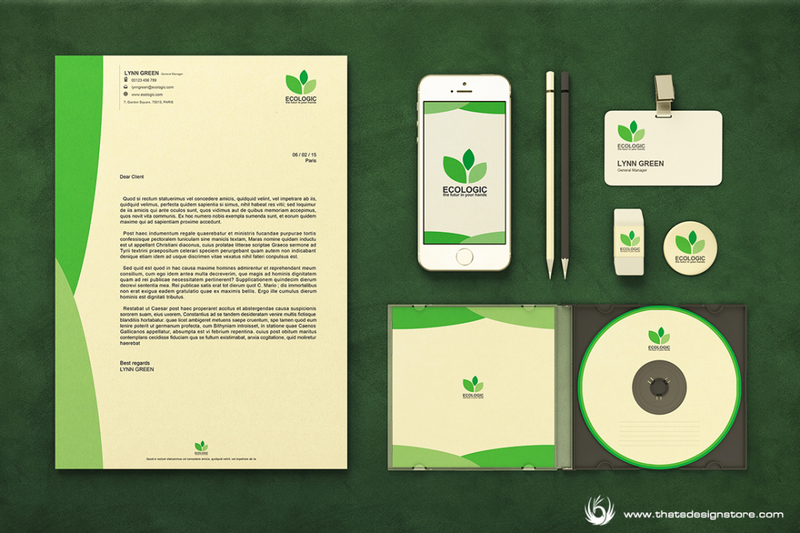 Green and ecological corporate identity template psd: Although It has been made thinking ecological purpose, This minimal though beautiful corporate identity is suitable for any business.